MonthlyIndieMixtapes: Mixtape #6 is DOWN!! So today I received an email from the DMCA informing me of a copyright infringement with this months blog so I'm very sorry to all the bands who like the promotion but because I don't now what band or what song was infringing, I have to remove the whole lot! It's really not fair on all the small independent bands who are looking for a kick start but hey, you don't mess with the big boys so it would seem. 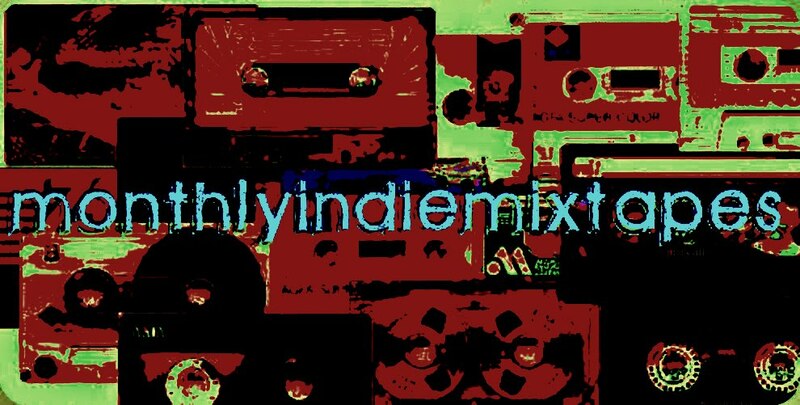 So if any of you cool, sassy, independent artists out there who wouldn't mind being featured on a MonthlyIndieMixtape, would like to contact me with a song or two then I would love to help you all out! Spread the word, MonthlyIndieMixtapes is here to help! Once again, I'm very sorry to all you great bands but the man has spoken. We'll just keep on keeping on without them! The Rest Of The Best Of The Week In Sound. Review: 'The Knife Show' By Eating Pebble.